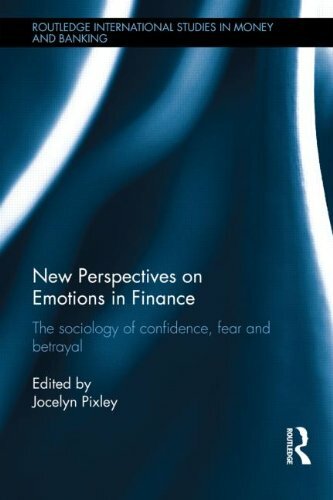 New Perspectives on Emotions in Finance: Sociology on confidence, betrayal and fear. Edited by Jocelyn Pixley. 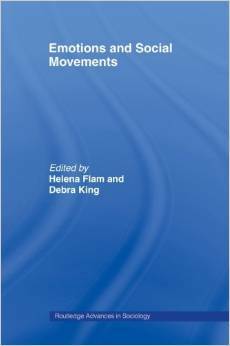 Mary Holmes’ and Silvana Greco’s (eds.) 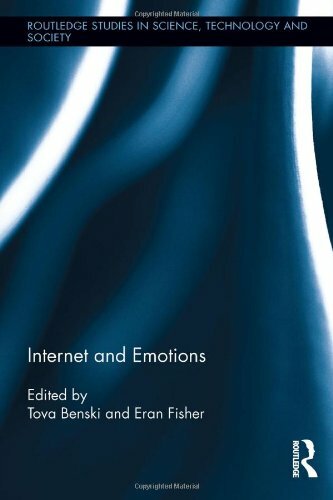 “Emotions and Friendship” has appeared in the British review Sociological Research Online: Volume 16(1) published on 30 Mar 2011. 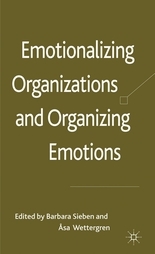 Åsa Wettergren’s and Barbara Sieben’s edited volume Emotionalizing Organizations and Organizing Emotions has been published. Follow the link for more information. 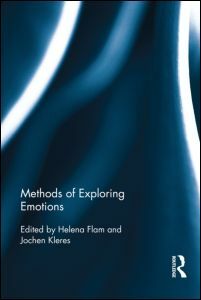 Theorizing Emotions: Sociological Explorations and Applications, edited by Debra Hopkins, Jochen Kleres, Helena Flam and Helmut Kuzmics. Anssi Peräkylä and Marja-Leena Sorjonen; eds. : Emotion in Interaction. 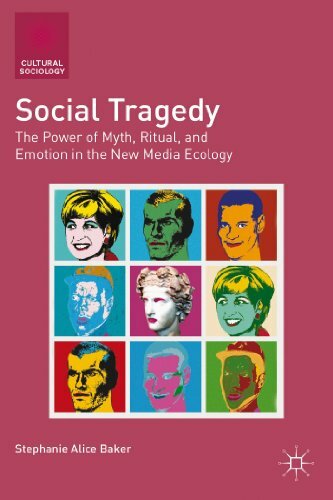 Oxford University Press, 2012. 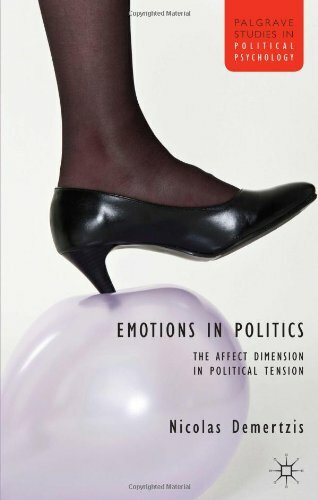 Charlotte Bloch: Passion and Paranoia: Emotions and the Culture of Emotion in Academia. Ashgate, 2012. 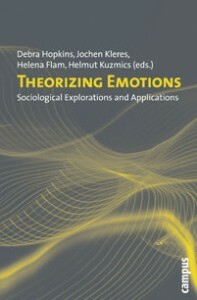 Jocelyn Pixley’s Emotions in Finance: Booms, Busts and Uncertainty, Second Edition, Cambridge University Press, 2012. 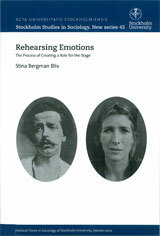 Bergman Blix, Stina (2010) Rehearsing Emotions: The Process of Creating a Role for the Stage. Stockholm: Acta Universitatis Stockholmiensis, Stockholm Studies in Sociology.